All units for Certificate IV in Accounting and most units for Certificate IV in Bookkeeping are available for delivery now, with the rest currently under development. Contact us for more information and current availability. Get the latest FNS40615 & FNS40215 Certificate IV in Accounting and Certificate IV in Bookkeeping learning resources and assessment tools from Australia’s leading learning resource developer. Get a FNS40615 & FNS40215 Certificate IV in Accounting and Certificate IV in Bookkeeping double qualification package including units to deliver and assess 2 full accounting qualifications! These Accounting Learning Resources have been designed so you can deliver critically needed, high-quality accountancy skills training to your students. These resources are current and relevant to the Australian financial services industry, so your learners will qualify with up to date skills and knowledge in accounting. 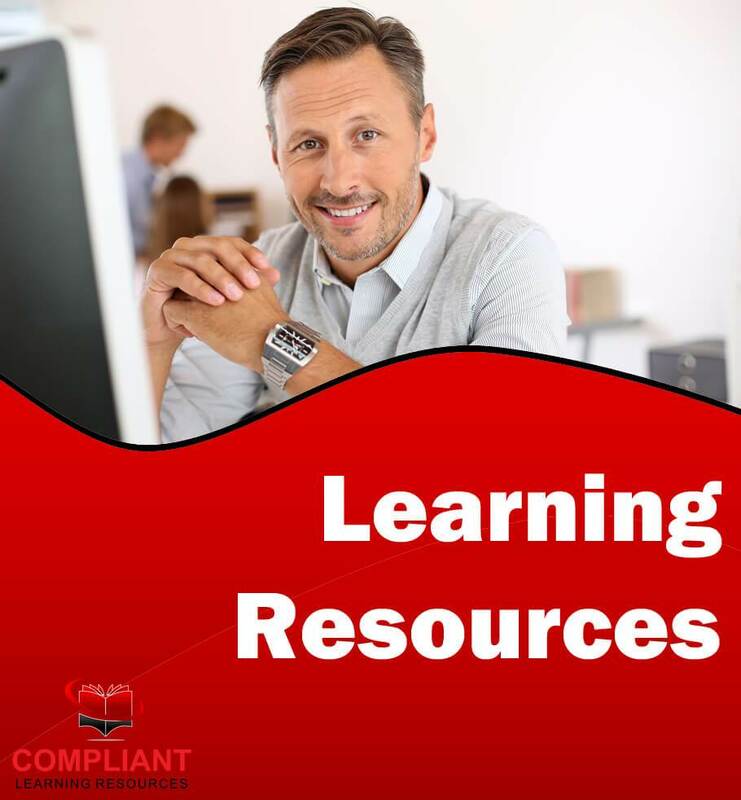 This Learning Resource package includes training and assessment materials to deliver and assess 2 separate qualifications – Certificate IV in Bookkeeping and Certificate IV in Accounting. This Learning Resource Package has been heavily discounted due to the overlap of units between these 2 qualifications. 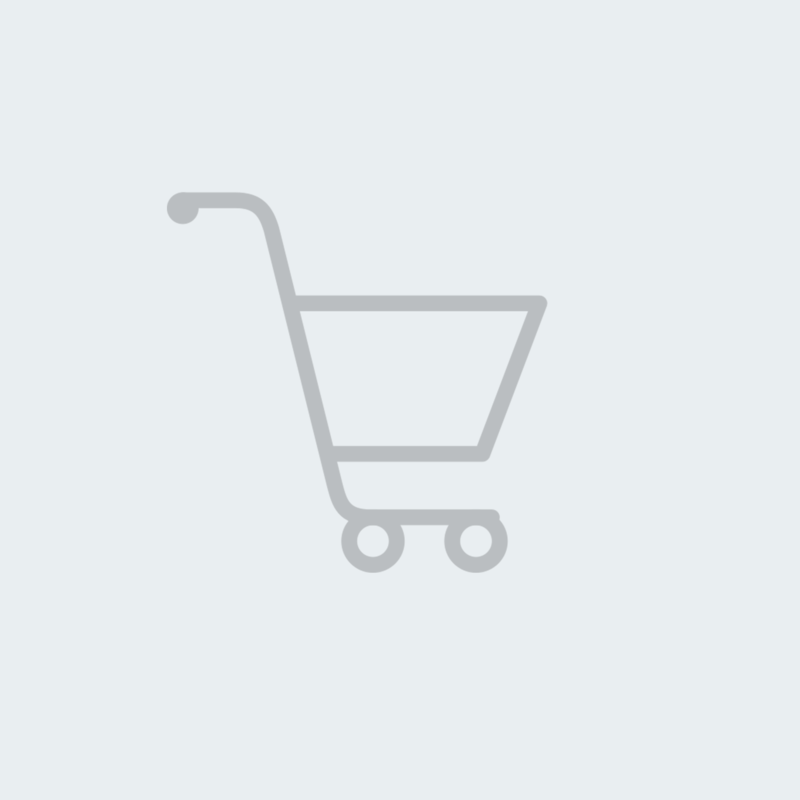 Individual qualification packages are available for separate purchase as well. You will receive an unlimited student license, meaning you can deliver and assess training to as many students as you want using this accounting training resource. Unit by unit Accounting RTO training materials! These two qualification packages are written unit by unit so you can select from a range of elective units to design your ideal qualification packaging, or order extra elective units so you can offer a selection of specialised course outcomes to your students. In our experience, this flexibility is ideal for FNS package qualifications so you can tailor training outcomes to specific industry and business needs. This double qualification training materials package includes a fixed set of core and elective units for the FNS40615 & FNS40215 qualifications. Our unlimited student license model means you purchase the training resource once and deliver and assess training for as many students as you want with no additional fees! This is a self-contained training and assessment resource, meaning it comes with assessment tools AND learner guides. No additional textbooks or per-student fees required! These Accounting training and assessment package is supported by a Simulated Business intranet site so you can provide your students with simulated assessment pathways. This allows your RTO to deliver training to students who are not in the workplace, and international students who are not able to work in Australia. Your students will log into the Simulated Workplace and access simulated business resources they require to complete assessment tasks. Access to the Simulated Workplace resources is included in your license fee. 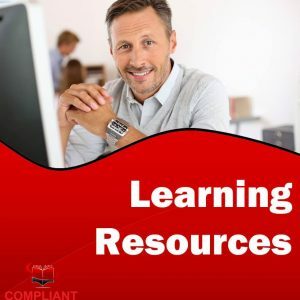 The FNS40615 Certificate IV in Accounting and FNS40215 Certificate IV in Bookkeeping training resources are written and maintained by Compliant Learning Resources. Licensing and support for these materials will be provided by Compliant Learning Resources. Enquire now and get premium training and assessment resources to deliver FNS40615 Certificate IV in Accounting and FNS40215 Certificate IV in Bookkeeping training for a heavily reduced bundle package price today! FNS40615 & FNS40215 Double Qualification Package Includes 25 Unique Units of Competency! As part of this Double Accounting Qualification Learning and Assessment Resource package, you will receive learner guides, assessor guides and assessor workbooks for a full 25 units of competency. We have carefully pre-selected electives to deliver learning outcomes useful in a wide range of Accounting settings in this package. Coming Soon! All FNS40215 units and most FNS40615 units are available for delivery now, with the rest currently under development. Contact us for more information and current availability.